4. 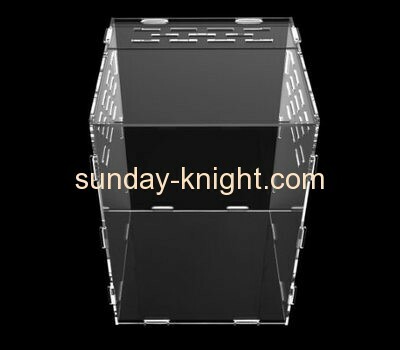 Delivery time: 3-5 days for sample, 15-20 days for mass production. 5. Package: Individually packed in styrofoam + inner box, several into safe export carton. 6. Main Craft: Cutting, trimming, polishing, watering, gluing, hot bending, carving, printing/spraying,diamond polishing, fire polishing, lettering.